4k00:15China country waving 3D flag duo transition background isolated on green screen for color key. Ready to use on travel ads, world political event or news as well as sports competitions and video games. hd00:17China flag Page Curl, Wipe/Edit/Transition. Comes with the Alpha Matte. hd00:15Closeup of Chinese flag blown in the wind. 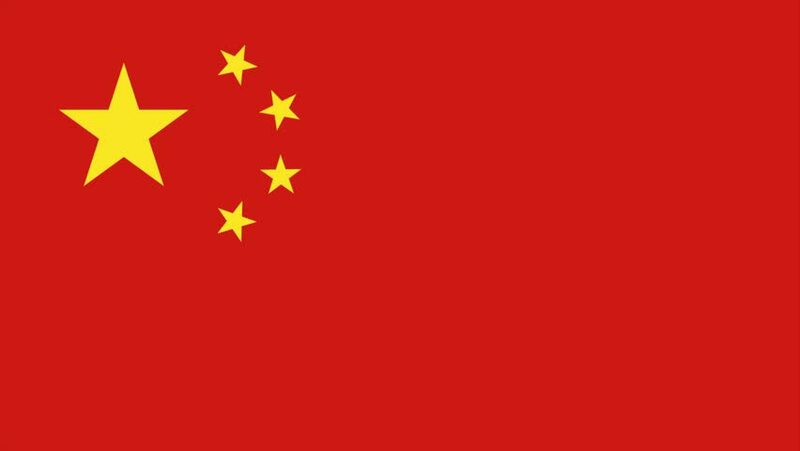 hd00:22Flag of China. Seamless Looping Chinese flag with highly detailed fabric texture. Photo realistic slow motion flag of the China waving in the wind. 4k00:15Flag of China [loopable] Chinese flag waving in the wind. Seamless loop. Made from ultra high-definition original with detailed fabric texture. Source: CGI rendering.